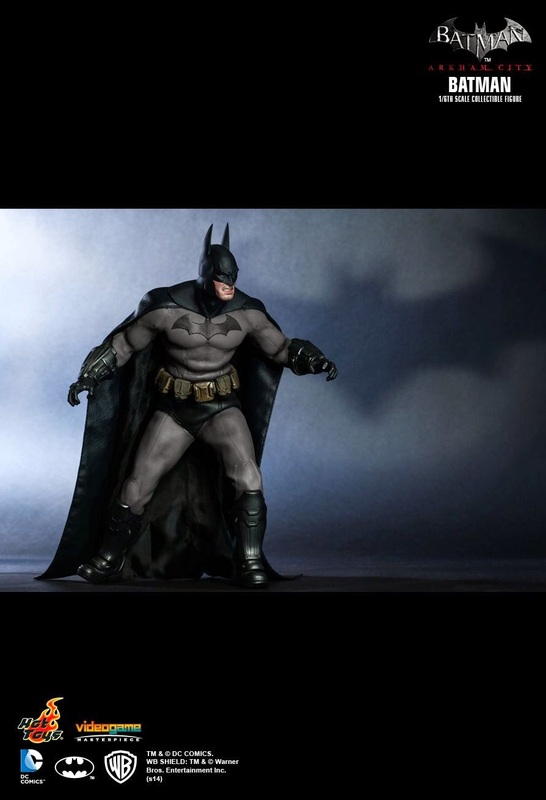 This is the Batman that I've been waiting for from Hot Toys! 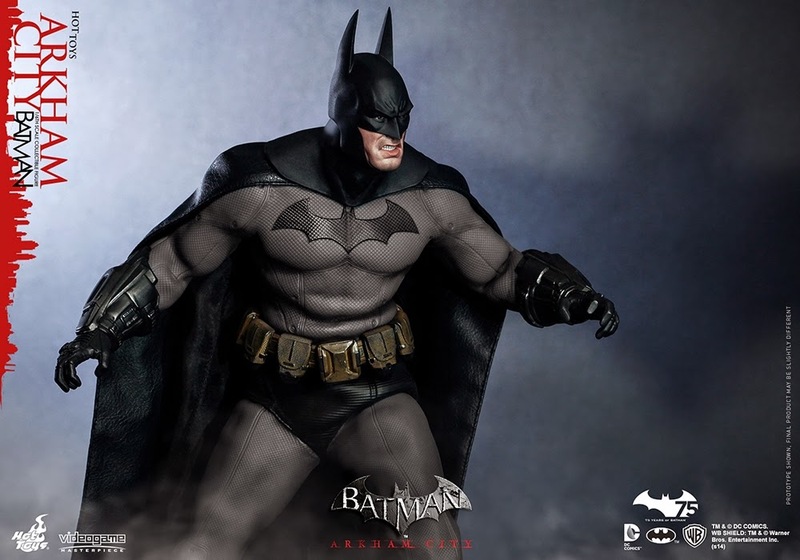 It seems like it's been years (oh, wait, that's because it has been) since Hot Toys first teaser, letting us know that this figure was coming. 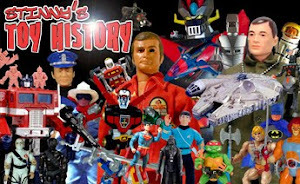 In fact, it was one of the first posts I did here on the blog. 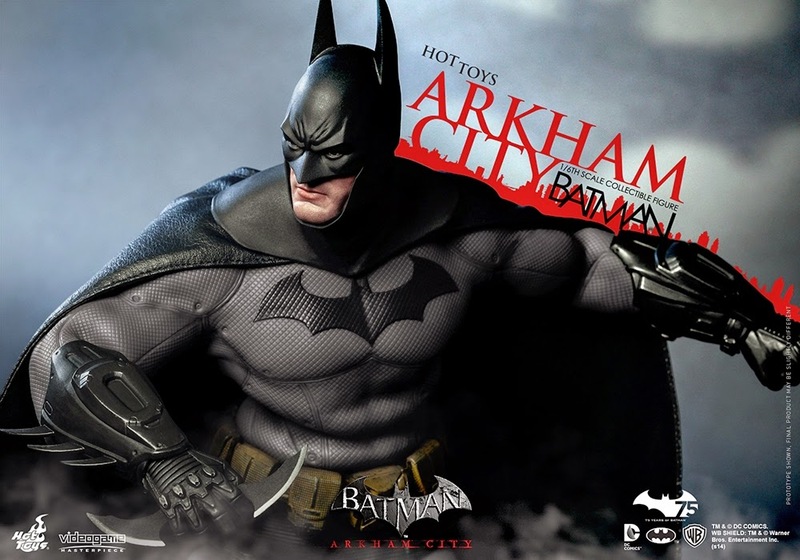 They've also teased that The Joker from Arkham City was coming as well, showing the back of the prototype of the figure in one of their old "behind-the-scenes" photos. 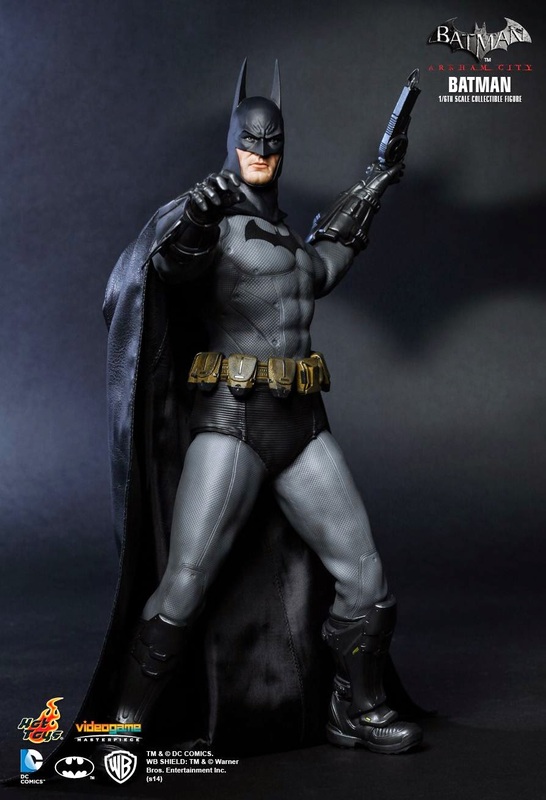 I hope that figures eventually sees a release, too. 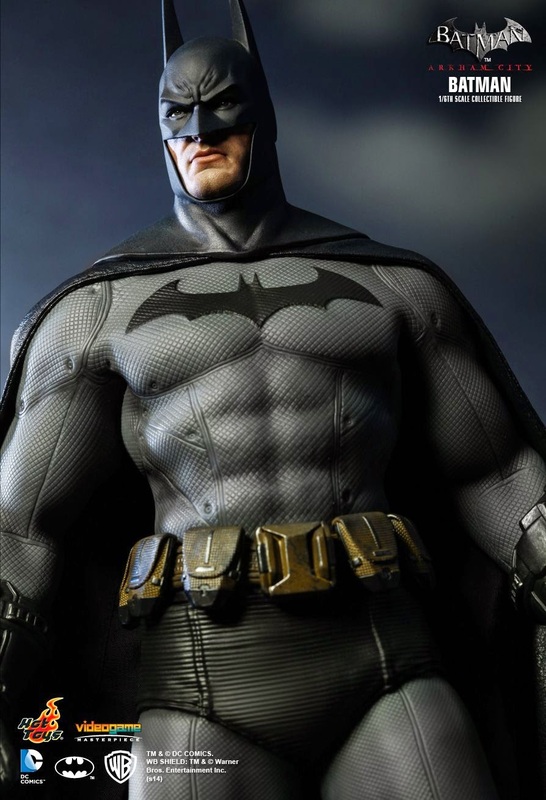 To me, this is one of the most definitive looking Batmans of all time. 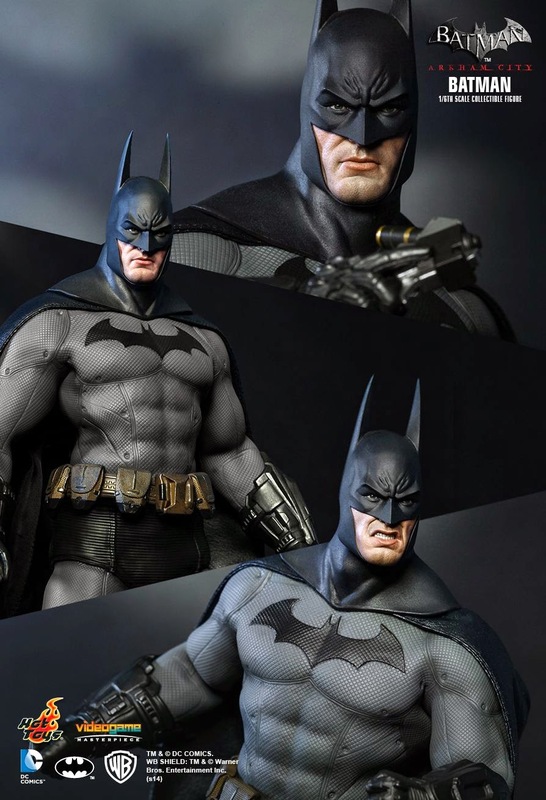 He's the perfect mix of his original comic look with an upgraded modern edge. 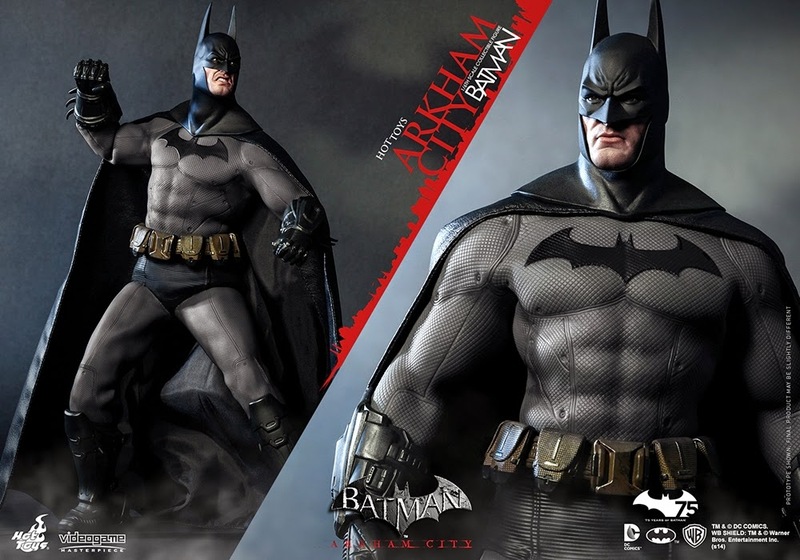 I've already pre-ordered mine, but I still have to wonder-- with the new game coming out early next year-- if a lot of the original interest in this figure hasn't been lost to collectors. 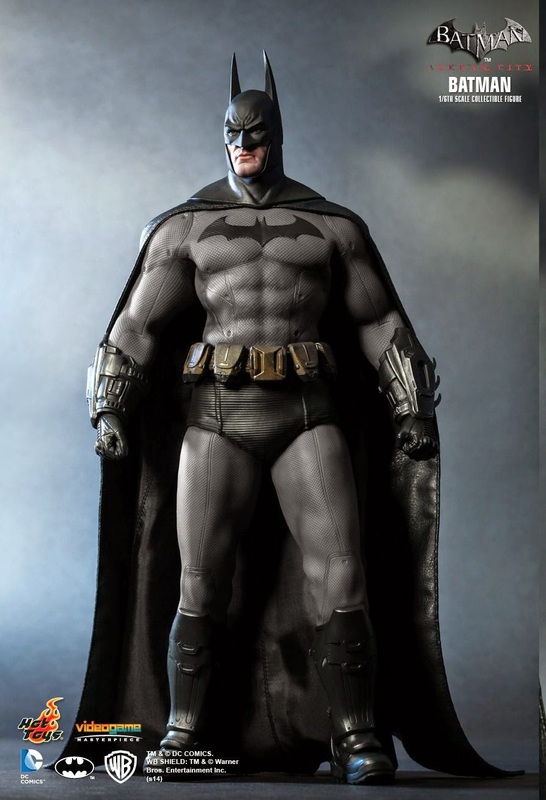 Is this figure coming too late? 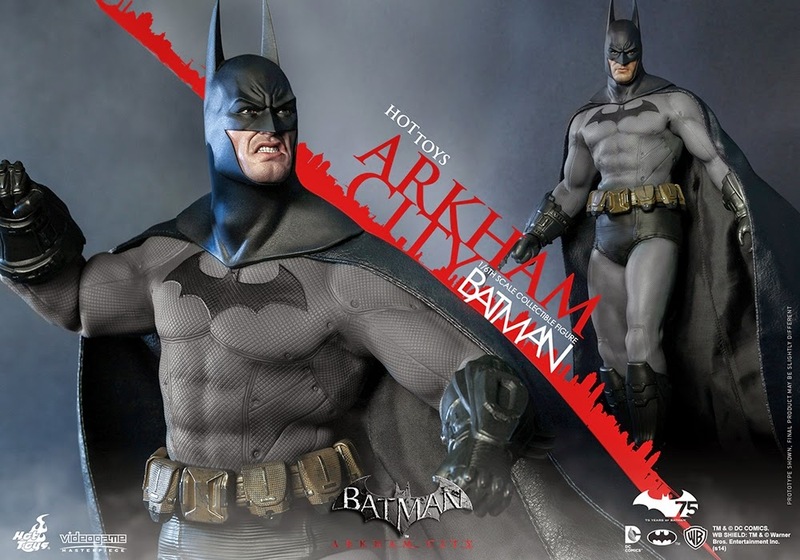 I'm assuming that if you're anything like me, it doesn't matter when this figure is released-- or even that it's related to the video game (which I loved!) 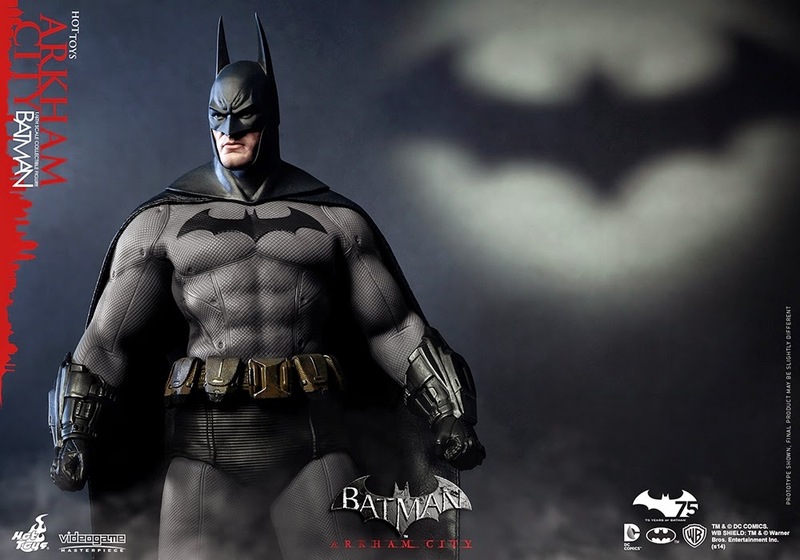 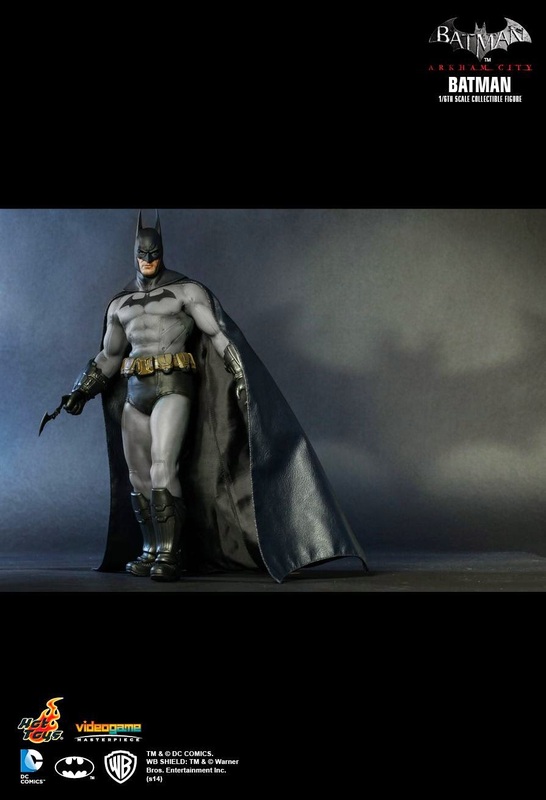 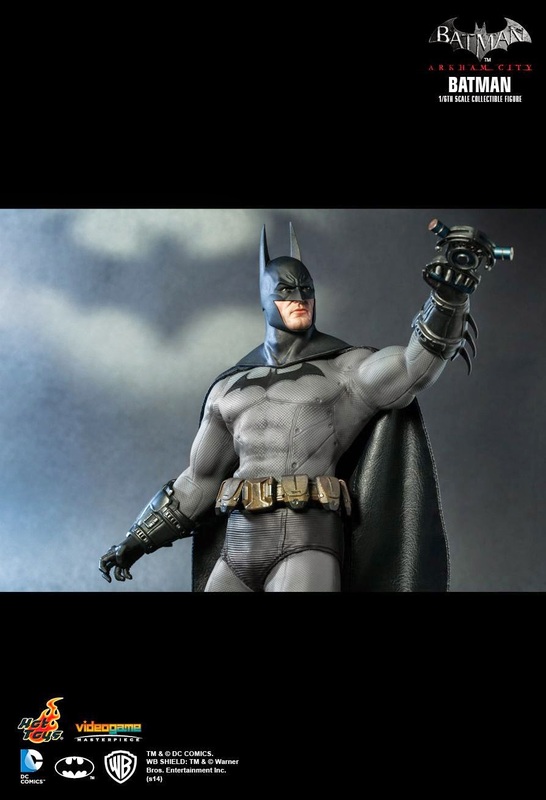 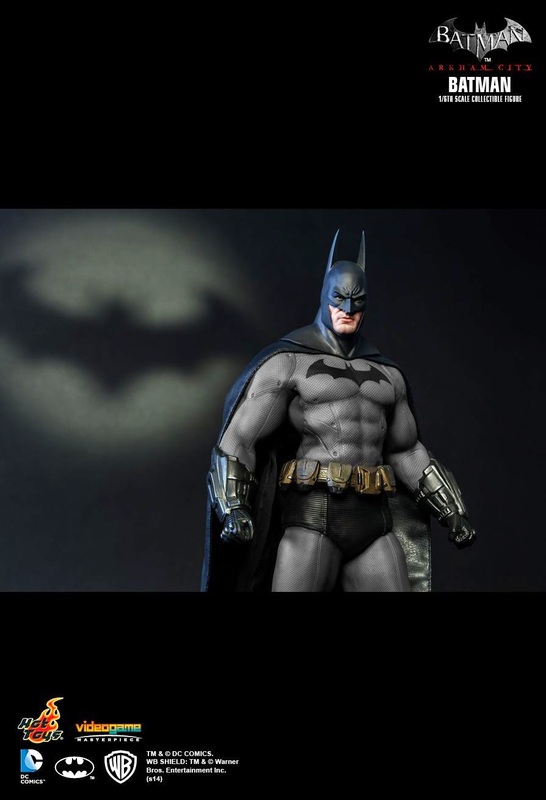 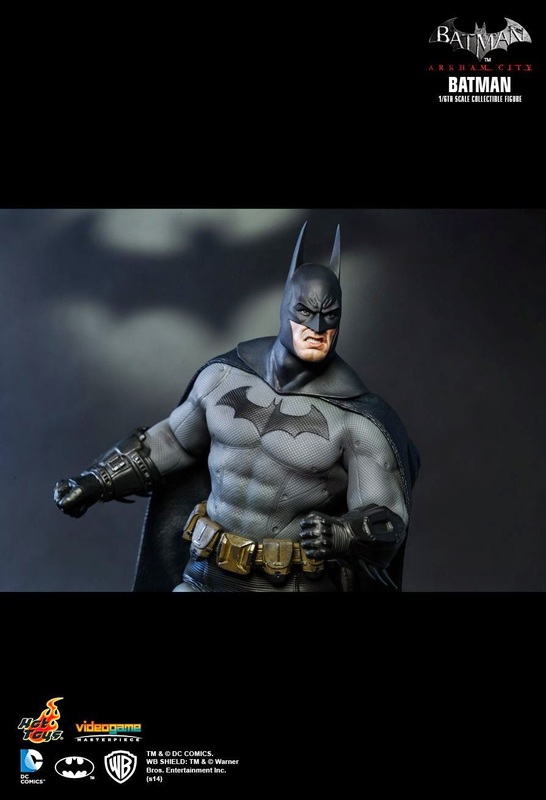 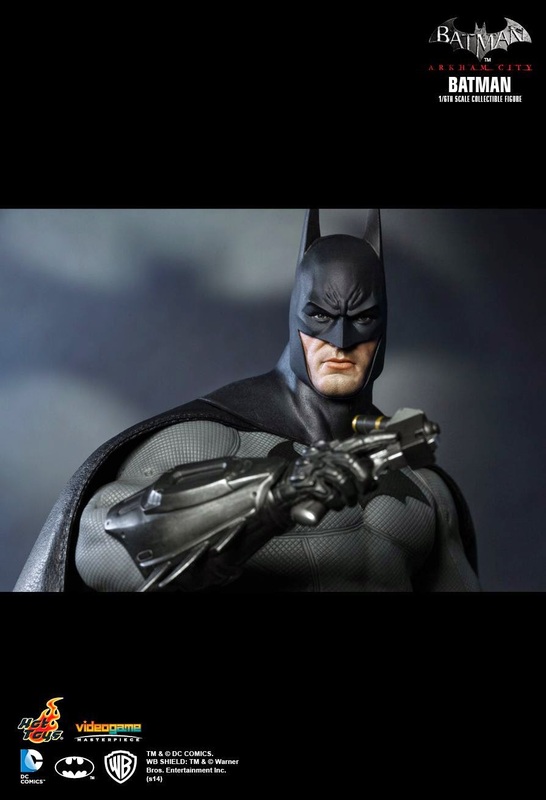 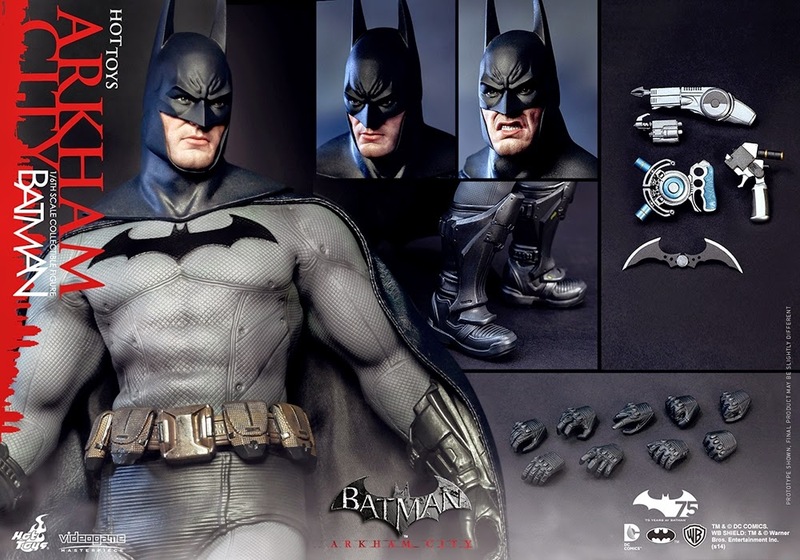 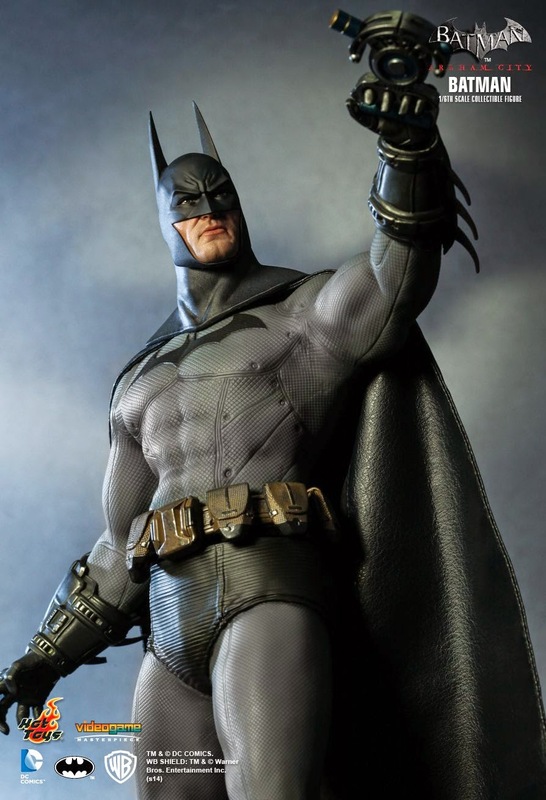 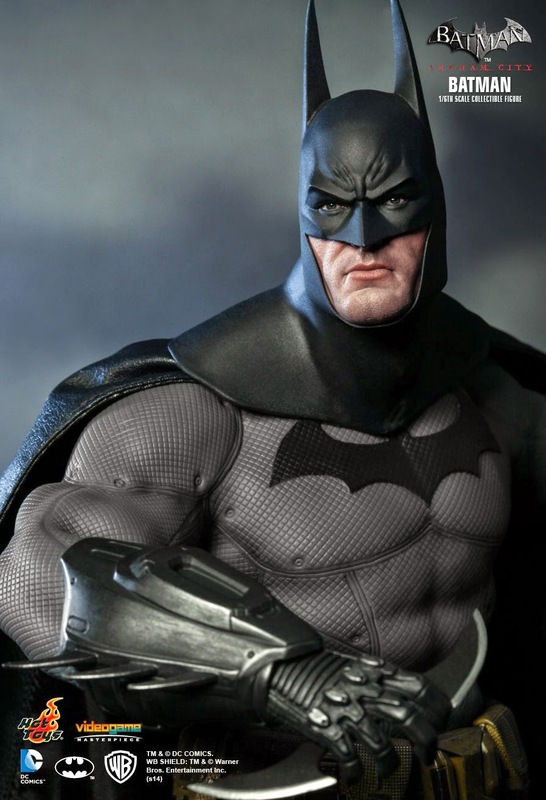 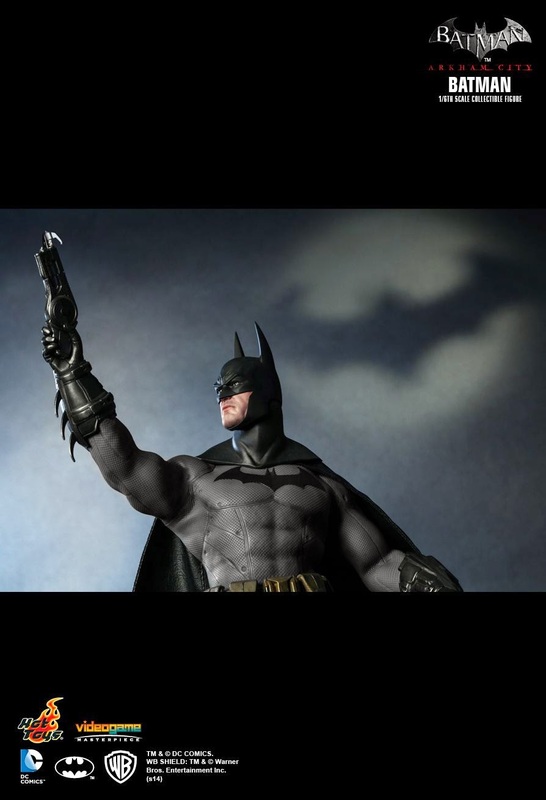 -- because it's such an awesome and kickass looking Batman figure.